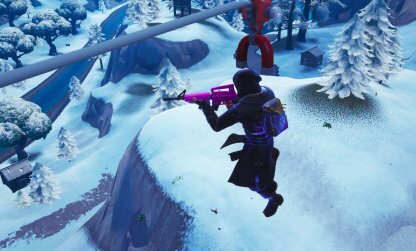 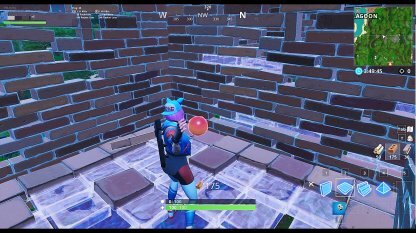 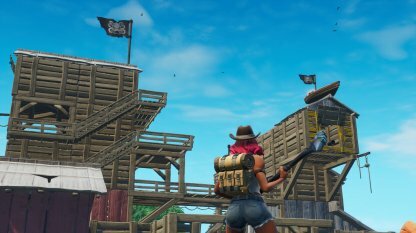 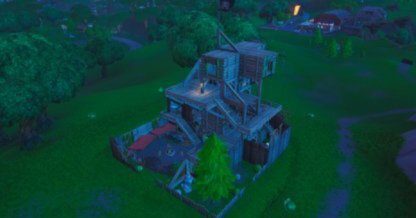 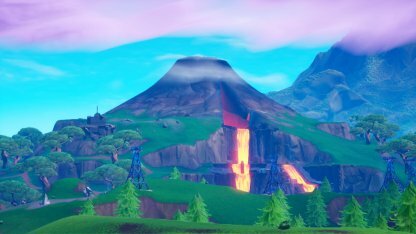 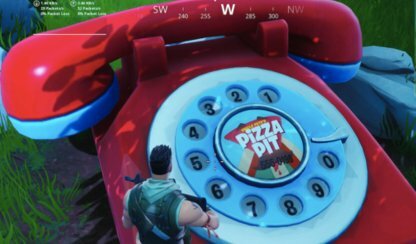 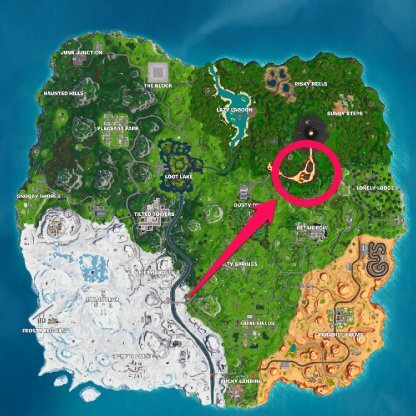 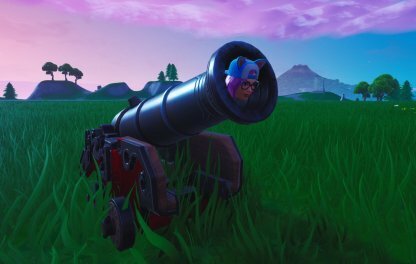 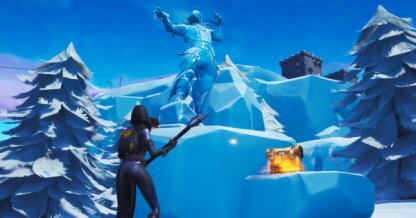 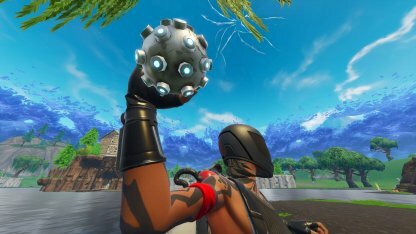 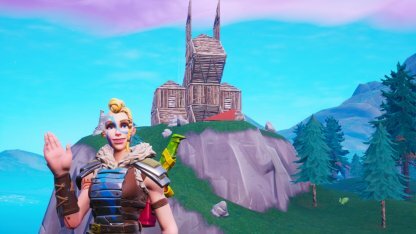 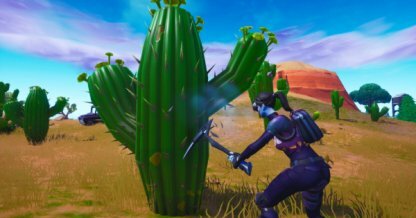 Find out the location of the Secret Battle Star from Season 8 Week 5 Fortnite "Discovery" Challenge in this guide! 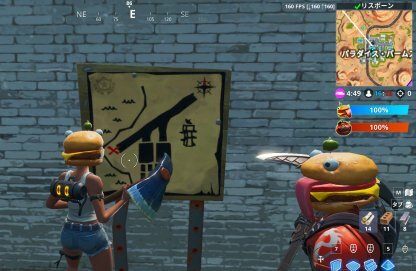 This includes its location, the clues, and more! 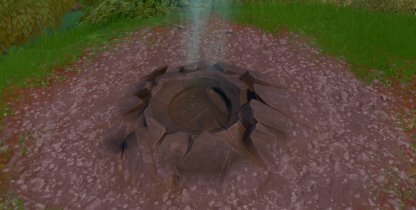 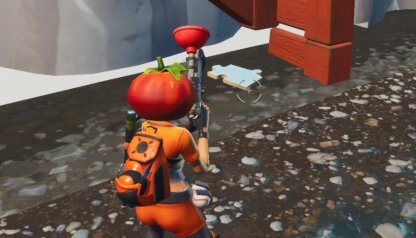 The Battle Star can be found in the river of lava near the Volcano. 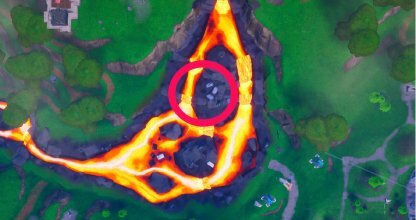 It's next to the the lower waterfall on the west side of the lava river. 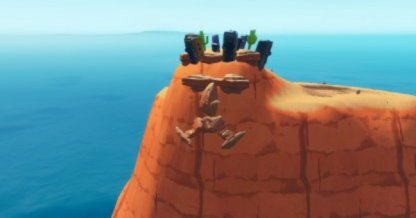 It's close to some of the cargo boxes. 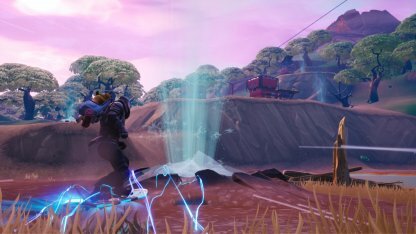 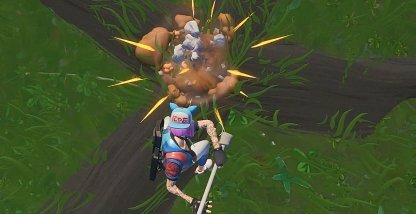 Head on over to edge of the waterfall for the Battle Star to appear! 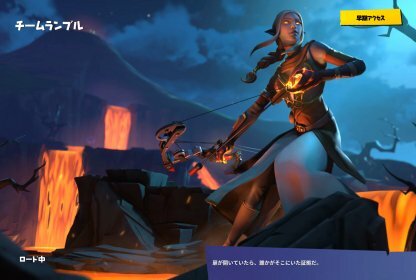 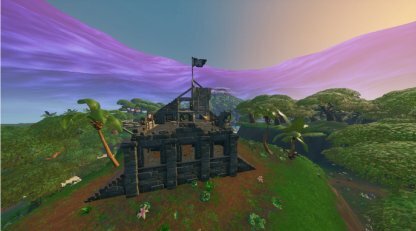 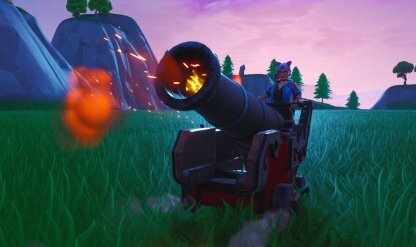 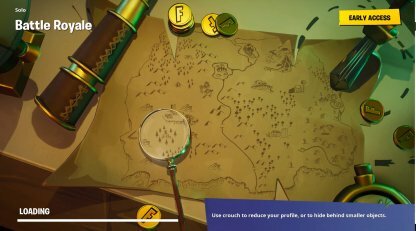 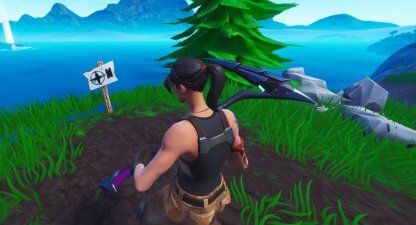 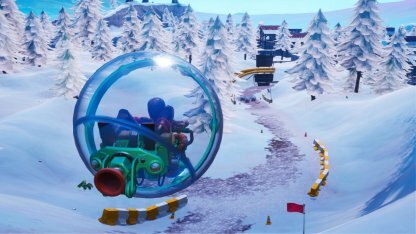 Players who complete 5 sets of Weekly Challenges will receive a loading screen that will hint towards the location of the Secret Battle Star. 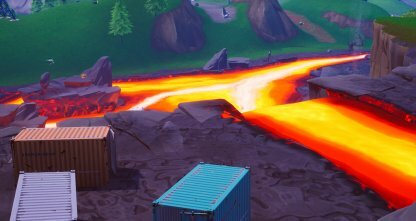 Follow the downward-flow of the river of lava to find the Secret Battle Star. 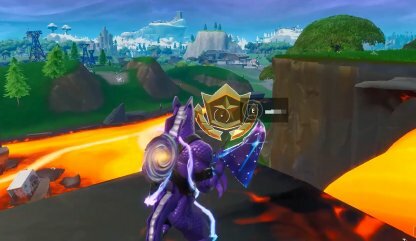 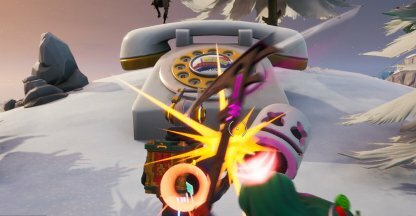 It'll appear to those who complete the challenge on the edge of the lava waterfall. 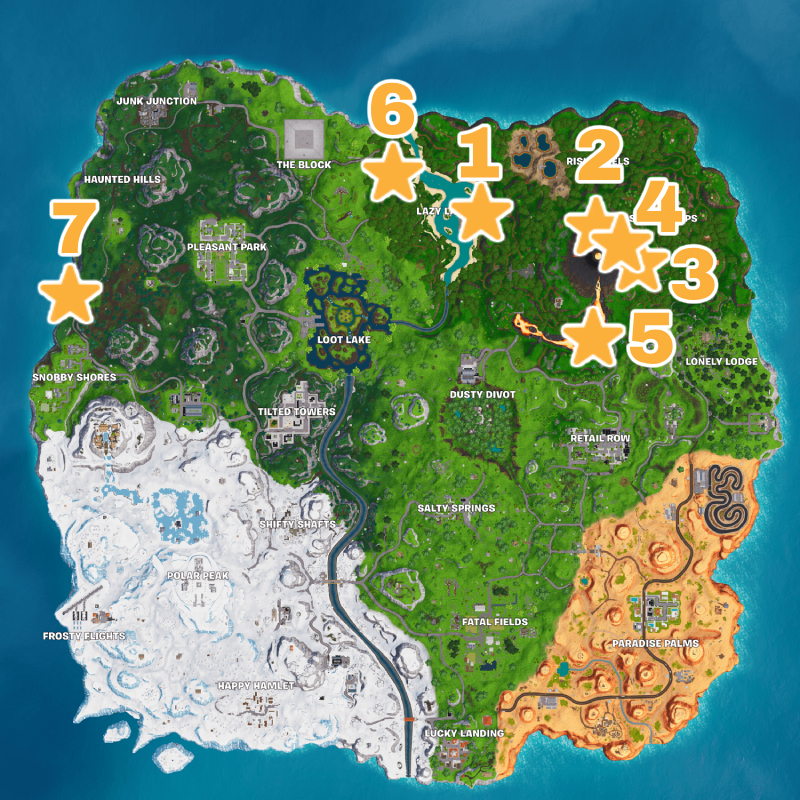 Earn Battle Stars and exlusive Banners from completing Weekly challenges! 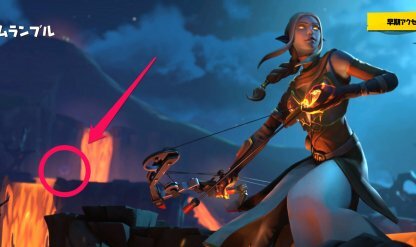 Each week, a Secret Battle Star or Banner is revealed through a loadout screen that players can unlock!